This was another busy week for Nintendo Switch as they released various new titles on their platform. 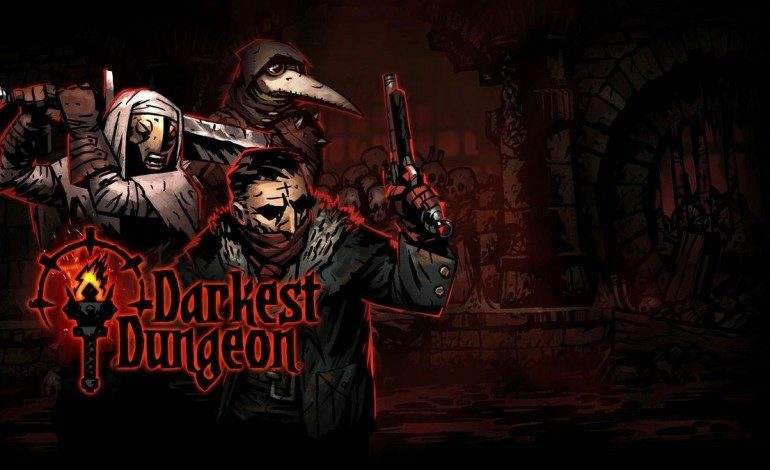 The majority of their release arrived in their Eshop today, and was headlined by Darkest Dungeon. The well-received roguelike is one of many beloved games ported onto Switch after its initial release on PlayStation 4, Vita, and PC in 2016. Players recruit a team of Lovecraftian explorers through nightmarish dungeons with the risk of permadeath looming, and surprise attacks imminent. Switch owners can purchase Darkest Dungeon’s two DLC packs, The Shieldbreaker and The Crimson Court alongside this edition. In addition to this release, Switch owners can now purchase a couple Arcade Archives games: Power Spikes II and Double Dragon, which come from a series of emulated arcade games. Ambition of the Slimes, a retro-inspired RPG, World to the West, an adventure game, and Qbik, a puzzle-platformer hybrid, will also be available starting today. The demos for League of Evil and Implosion will be available for free download as well. The Xenoblade Chronicle 2 DLC pack will be available tonight at 9PM PT, and grants pass holders five new quests to complete, including: Passion of the Artisan (accessible in Chapter 2), M.I.A. Nopon (accessible in Chapter 3), Industrial Sort of Tour (accessible in Chapter 5), Midnight Feasting (accessible in Chapter 7), and The Lone Watchman (accessible in Chapter 10). Nintendo announced the release of three puzzle games arriving tomorrow, which include Vesta, Baseball Riot, and Nuclien. This week’s Switch news rounds off with Lost Sphear, an RPG by I Am Setsuna developer Tokyo RPG Factory, being scheduled for release on January 23. Players are able to download the demo as of today.